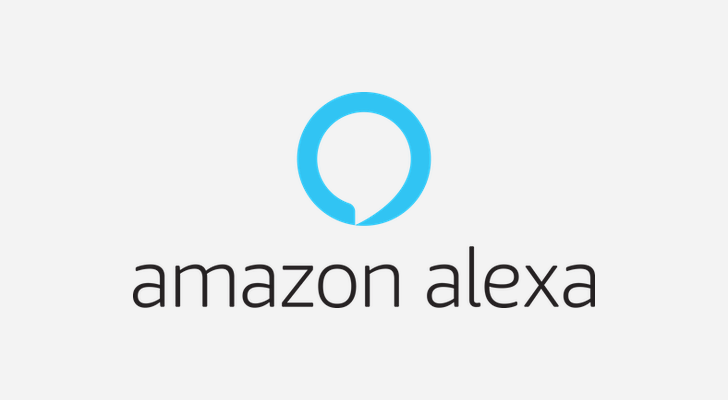 Amazon is planning to release a whole bunch of new Alexa-enabled devices this year, including — naturally — a microwave oven, according to a report from CNBC. Per the report, the company intends to release at least eight new devices controllable by its digital assistant by year's end. Other planned devices include audio components, like an amplifier and receiver. As silly as it might sound, a smart microwave isn't that outlandish. Other, more expensive appliances, like ovens and washing machines, already have smart counterparts, many of which can be controlled by Alexa (and other assistants). There's also the admittedly neat but crazy-expensive smart toaster oven June, which was apparently successful enough to warrant a second generation. You probably won't be able to issue voice commands directly to the microwave, but some of Amazon's new toys will have Alexa built in. The company will release more obvious Alexa products, too, like an amp, a receiver, and a subwoofer. An "in-car gadget" of some variety is also in the works.